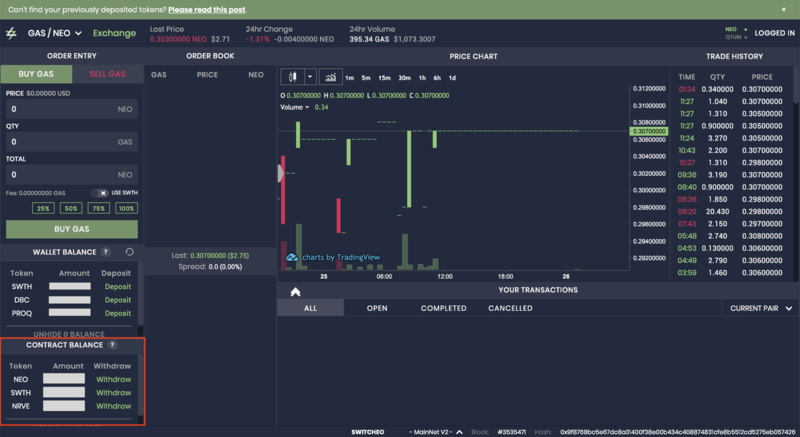 How do I withdraw fractional NEO from MainNet V1, V1.5 and V2? On the top right, select Wallet Login. 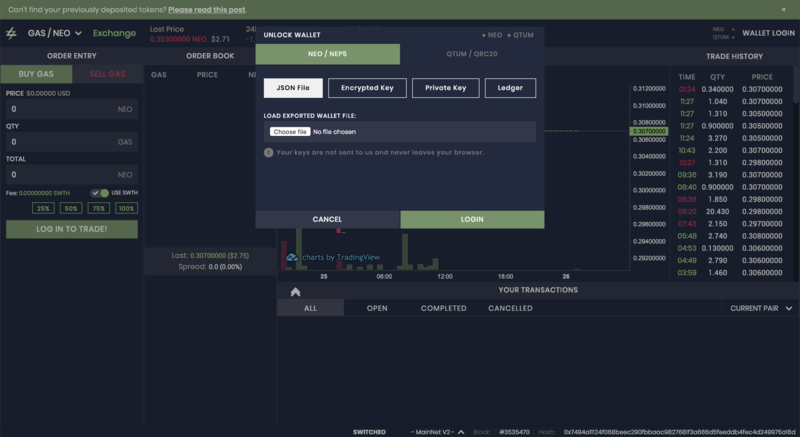 Log in to your NEO wallet via the following methods. 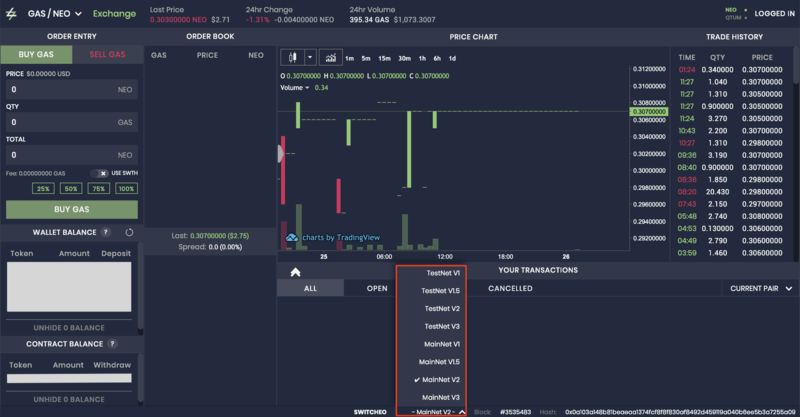 Select the MainNet version (V1, V1.5 or V2) that you wish to withdraw your tokens from. 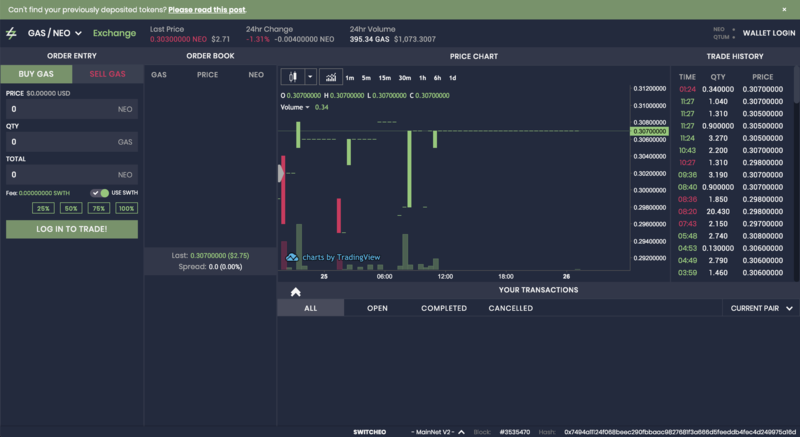 In the screenshot below, MainNet V2 is selected. 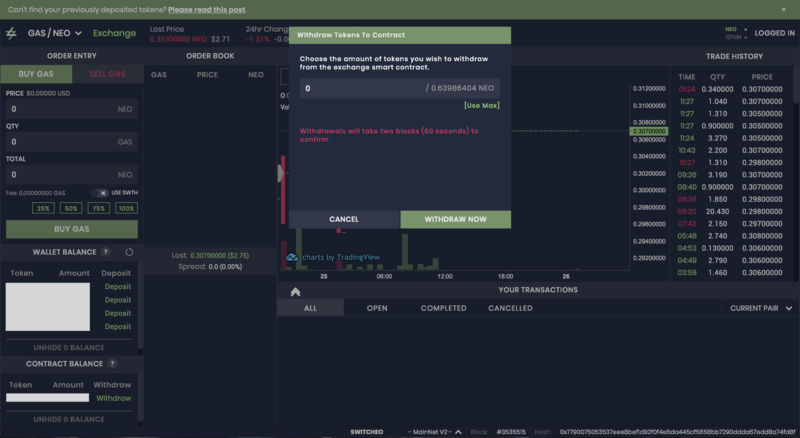 Under the contract balance on the bottom left (highlighted in red), select the token that you wish to withdraw by clicking on the Withdraw button. Next, a window will pop-up to confirm your withdrawal request. Key in the amount you wish to withdraw. Then, click Withdraw Now. Note: Fractional NEO can only be withdrawn by trading it on the NEO/GAS pair and converting it to GAS.